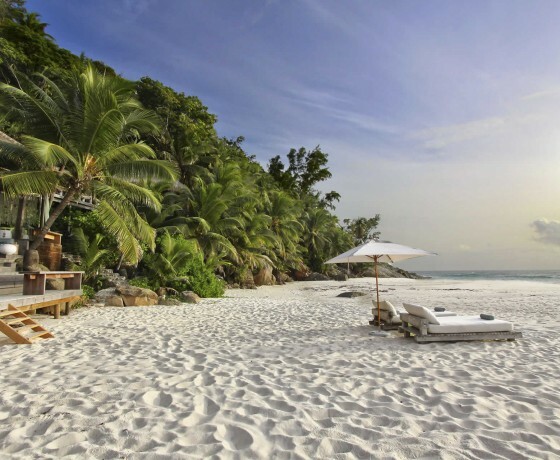 The beaches and exotic islands found along Africa’s glorious Indian Ocean coast are among the best in the world and offer everything from five star luxury to bare foot escapism. 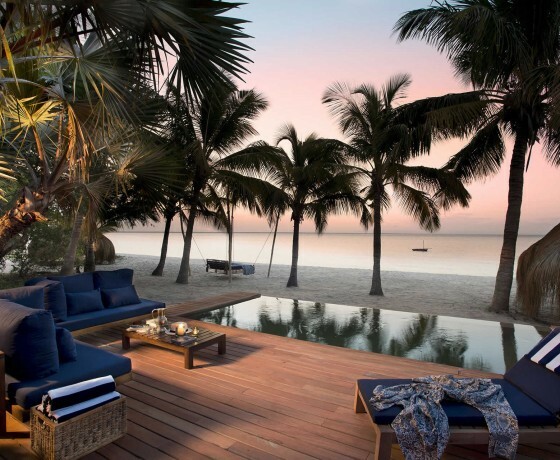 Africa’s glorious Indian Ocean coastline stretches from the Eastern Cape in South Africa, through Mozambique, Tanzania and Kenya before finally coming to an end around the Horn of Africa. 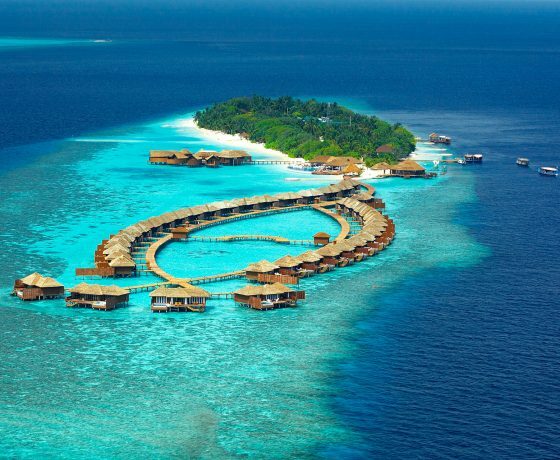 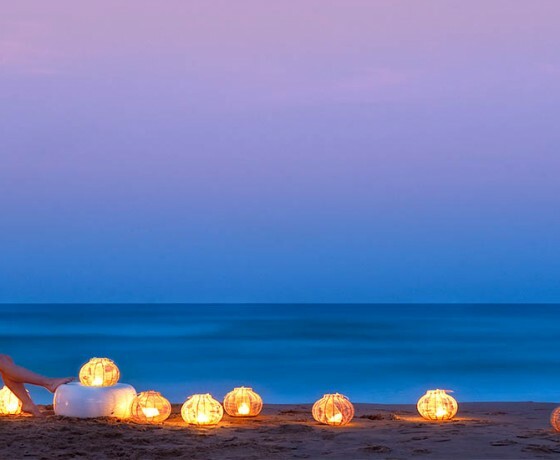 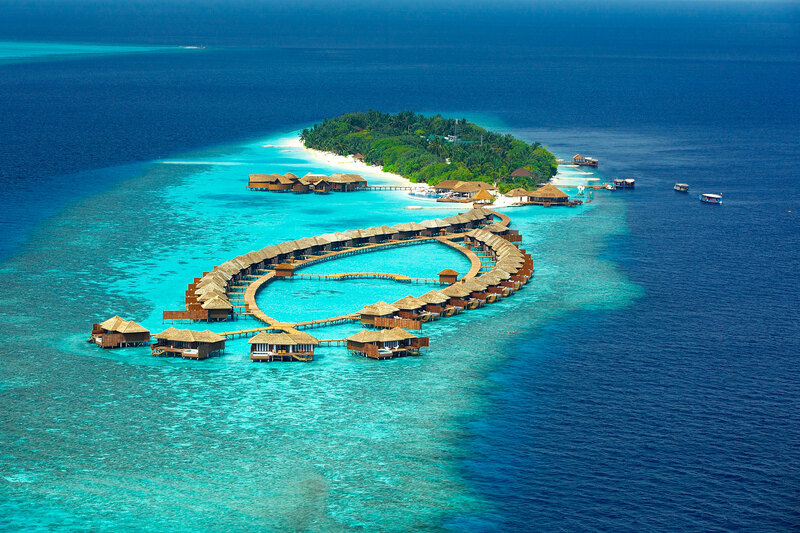 Many of the beaches and exotic islands found here are among the best in the world and offer anything from five star luxury to bare foot escapism. 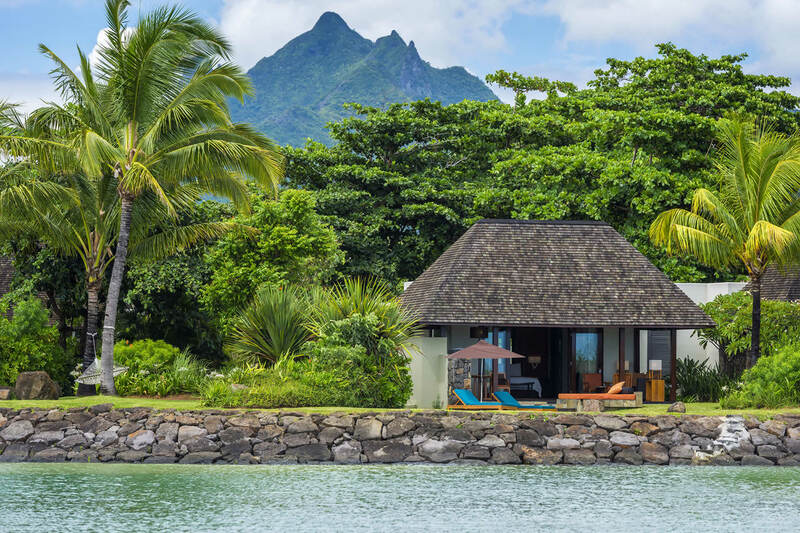 Mauritius, the Seychelles and South Africa are probably the best known for sophisticated luxury, where elegant hotels sit side by side with glamorous resorts. 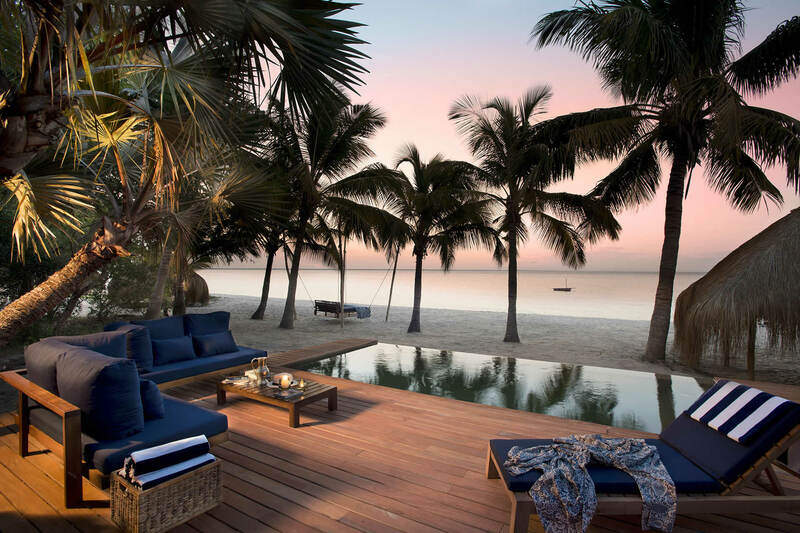 The island properties scattered off the Mozambique, Kenya and Tanzania coasts offer some truly wonderful options where thatched cottages, just metres from the sea, provide the ultimate in laid back relaxation. 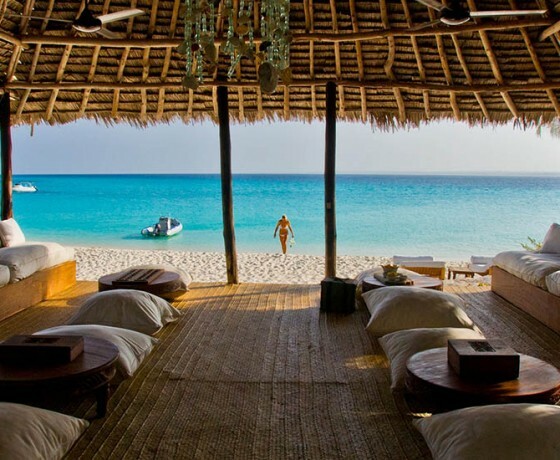 For the adventurous, Madagascar has some spectacular and remote white sandy beaches. 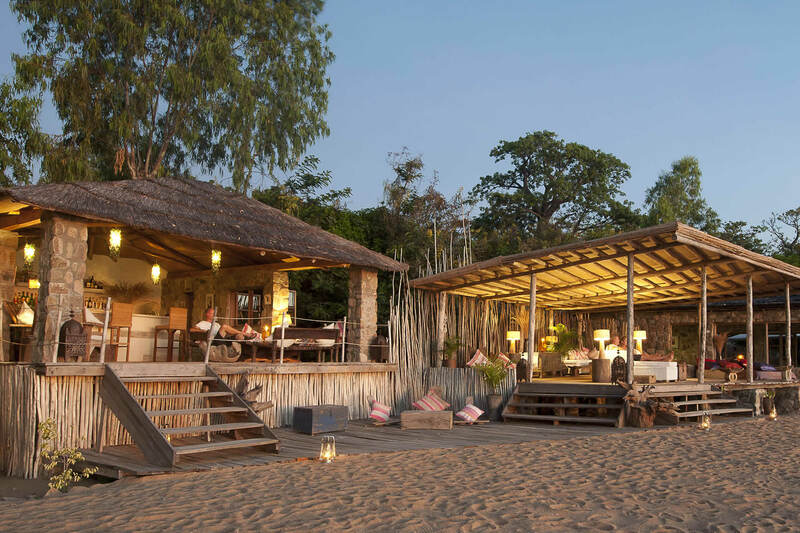 Although not strictly on the coast, the beaches on the shores of Lake Malawi are great for stunning scenery and elegantly relaxed accommodation, fishing, sailing and kayaking. 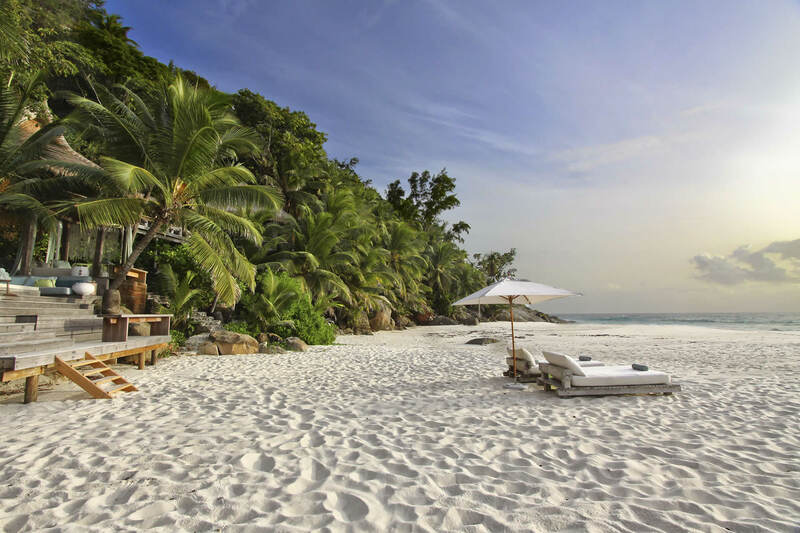 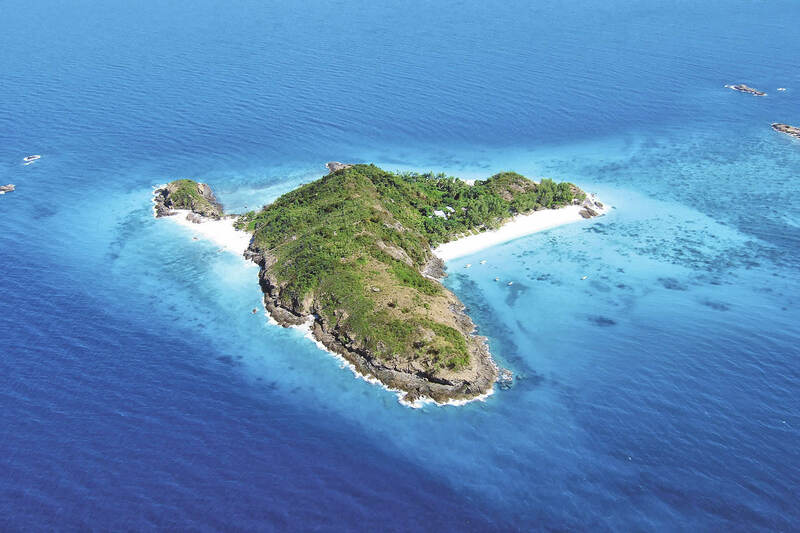 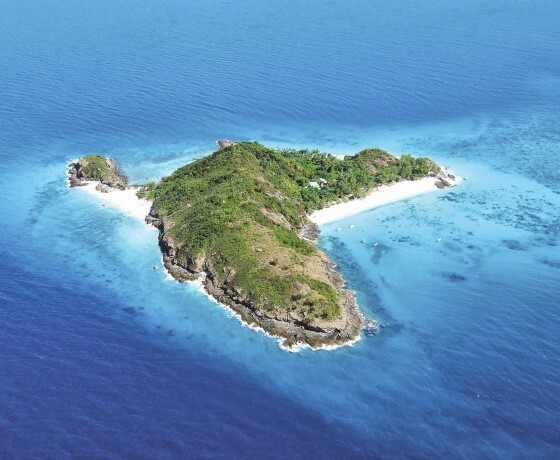 Experience the tranquillity of a private island in this video of Denis Island, Seychelles perfect for honeymoon beach holidays. 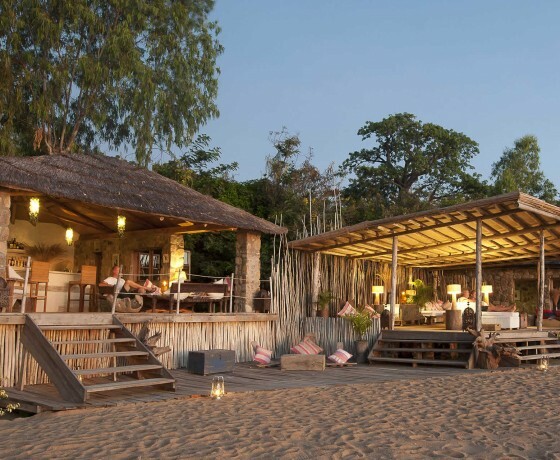 A few days on the beach complement a safari perfectly. 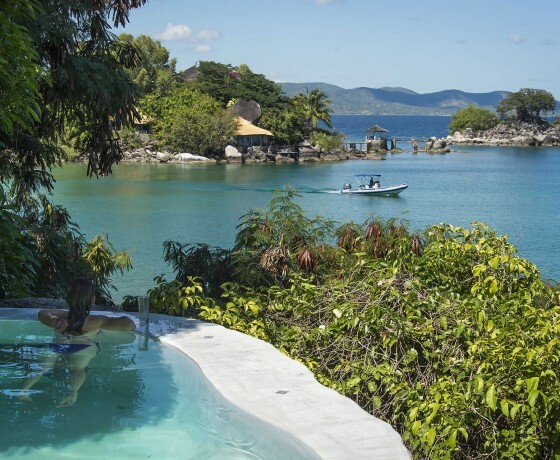 It’s a nice way to prepare for, or recover from, the early morning safari starts. 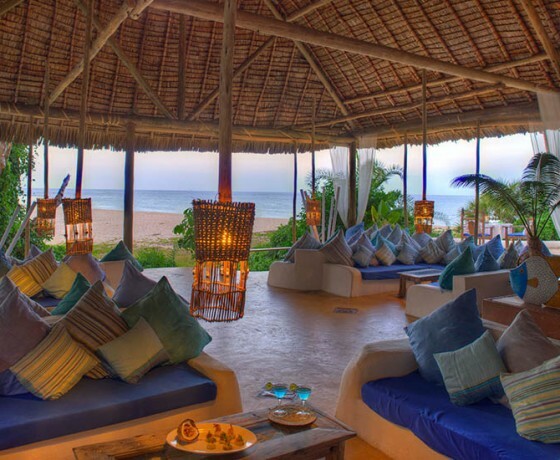 Many African beach destinations work well as a standalone holiday too, not simply as a safari add-on. 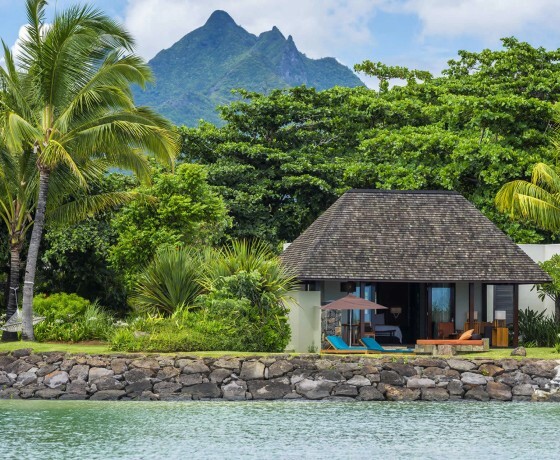 The enormous variety in accommodation style along the African coastline – from Robinson Crusoe hideaways to resort-style hotels – means there really is something to suit everyone. 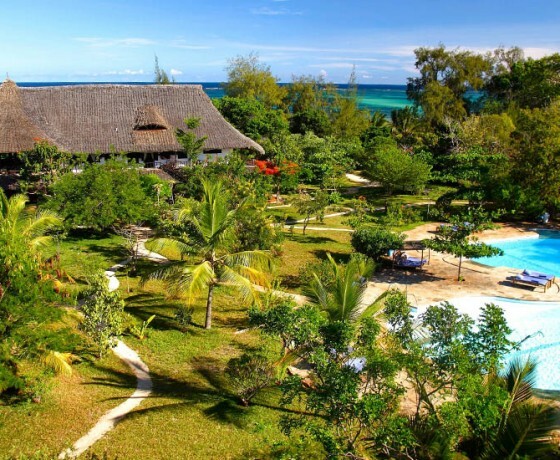 Activities are not limited to watersports; there is mountain biking, horse riding, cultural visits and plenty more. 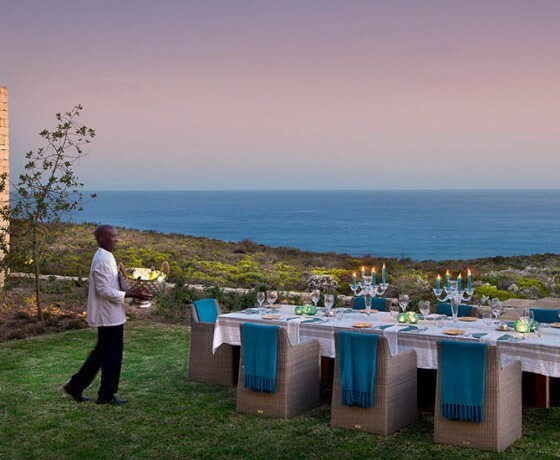 The Indian Ocean can be visited year-round making it the perfect destination for some winter sun or relaxing after a summer safari. 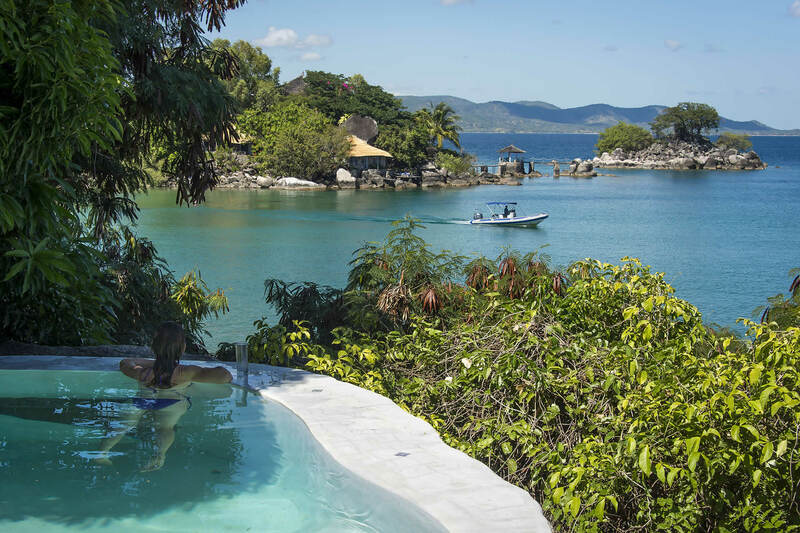 Take the opportunity to enjoy some wonderful snorkelling and diving, an African underwater safari is just as exciting as the land based version.